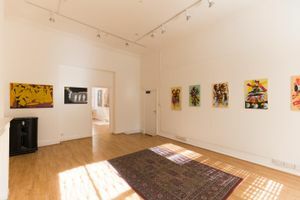 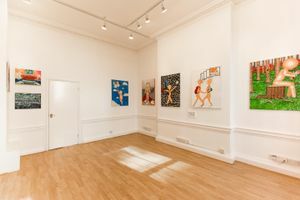 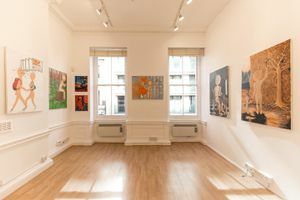 This beautiful gallery space is situated on the first floor of a gallery in the smart and architecturally historic area of Fitzrovia in Central London. 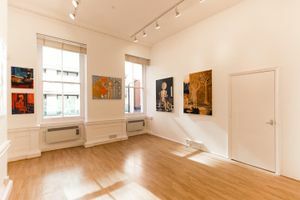 It neighbours many art galleries and museums in the area, plus the ground floor of this gallery building can be hired in conjunction with this space. 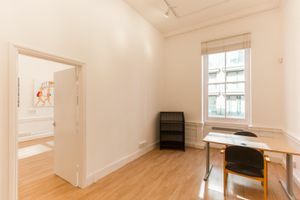 Totalling 750 sq ft, the first floor has three well proportioned rooms of 300, 300 and 150 sq ft. 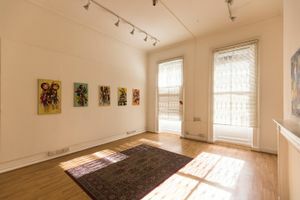 They are all well-lit with large Georgian windows, beautiful wooden floors and high ceilings. 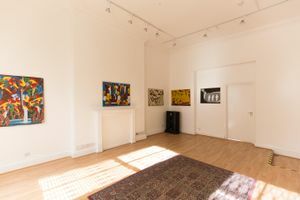 Subtle spot lights and clean white walls make the space bright and elegant for a range of premium pop-up events that compliment the artwork and area.